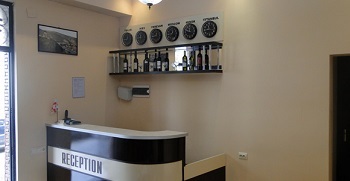 Hotel “Verona” is located in the centre of the historical part of the city Batumi, a 5-minute walk from the seaside boulevard, the beach, the seafront and the Piazza square. The rooms are decorated in a classic style and warm colors. 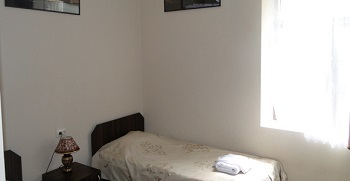 Each room has a flat-screen TV, air conditioning, heating, fridge, hairdryer, bathroom with shower and free WI-FI. You will be pleasantly surprised by our prices.